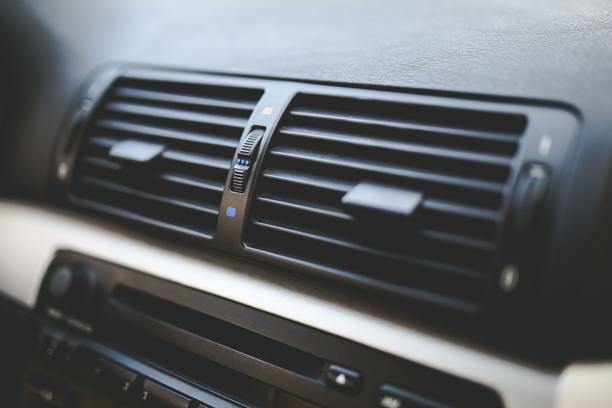 Established in 1994, R's Autos is a family-run garage business based in Acton, Sudbury, owned and run by Managing Director Richard Hibble and Director Kieren Hibble. 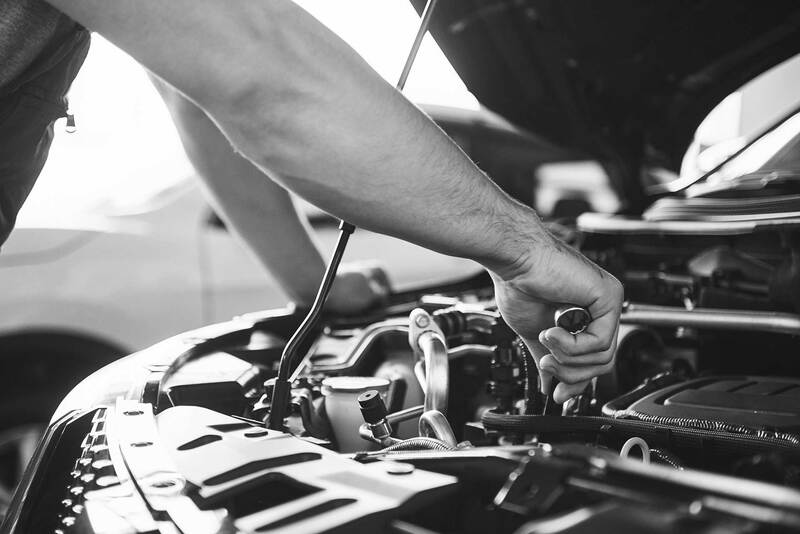 We offer servicing and repairs on all makes of vehicle, specialising in MOTs, tyres, air conditioning and diagnostics. 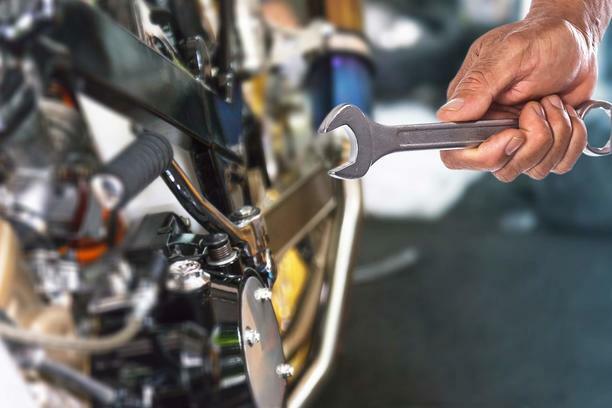 You can be sure your vehicle whether that be a car, van or motorcycle is in expert hands - we have over 20 years of experience in the motor industry. 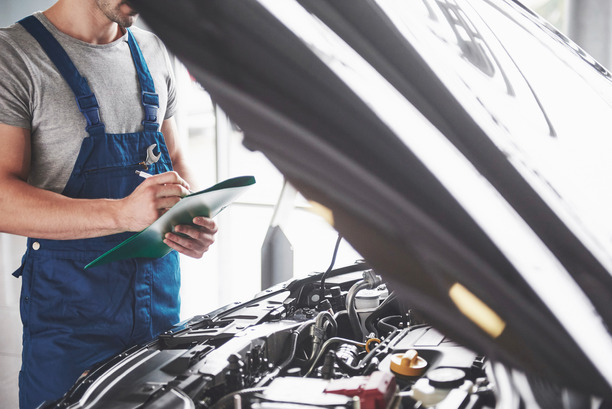 Our workshop and service bays are fully equipped to the highest standard and we offer all our customers professional workmanship and pride ourselves on personal attention combined with our quality control system - this ensures we are committed to 100% customer satisfaction.